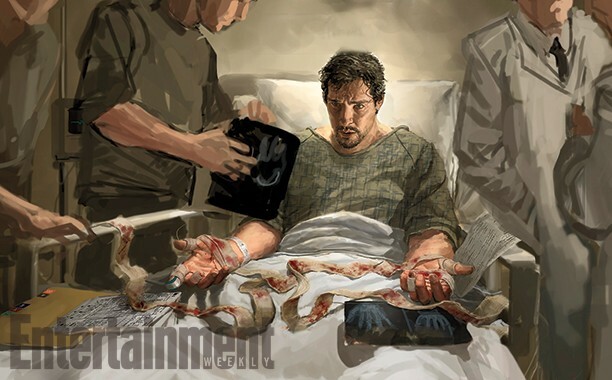 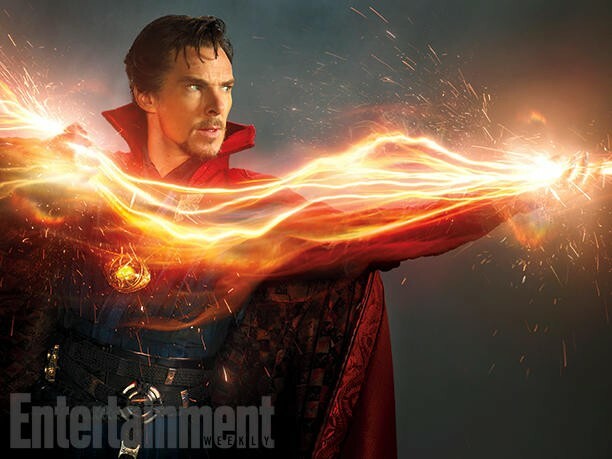 Marvel Studio's other big film next year is the live action adaption of the mystical Doctor Strange. 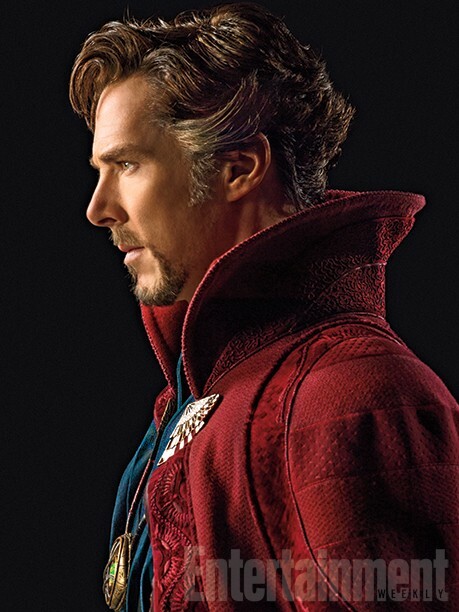 he is being played by Benedict Cumberbatch and will arrive in theaters November 2016. 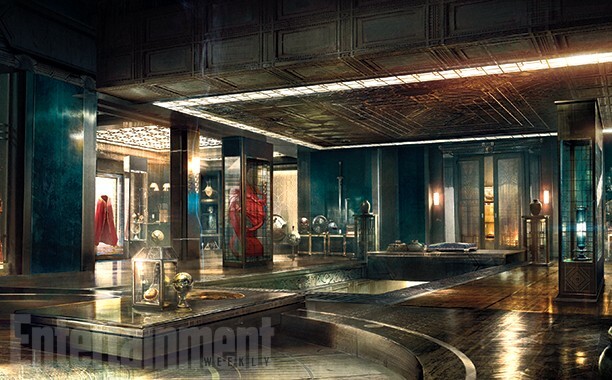 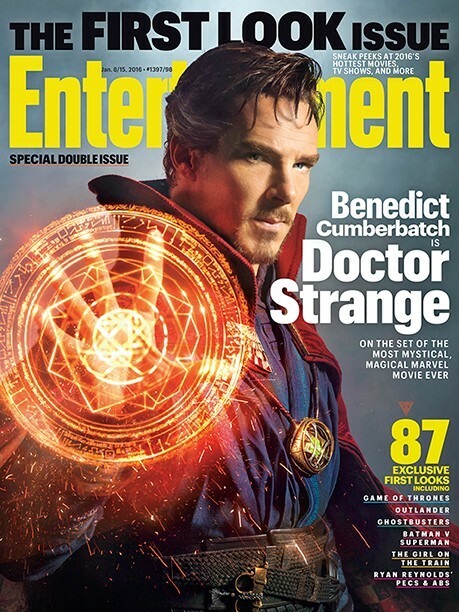 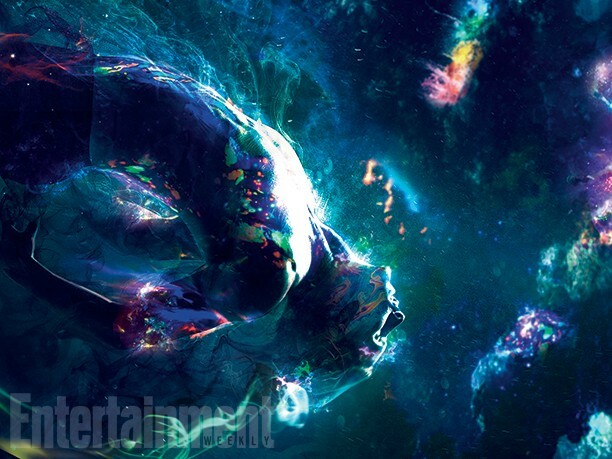 Entertainment Weekly has the first official images from the film including Cumberbatch in costume.